Below are the programs that New Jersey is currently offering in association with electric vehicles and their charging infrastructure. It Pay$ to Plug In: New Jersey’s Electric Vehicle Charging Grants Program, has expanded its eligibility criteria! With new funding anticipated in the near future, submit your applications now! Click here for more information on how to get on our Waitlist! 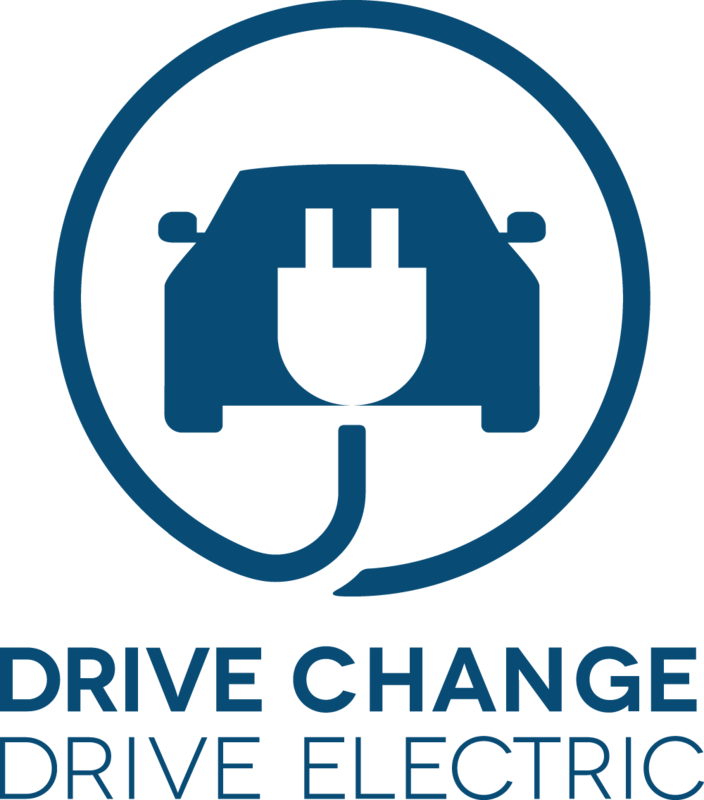 See the NJ Charging Challenge: Electrify Your Workplace flyer for more information. Learn more here and Congratulations to the winners! Legislation enacted in New Jersey in January 2004 provides a sales tax exemption for zero emission vehicles (ZEVs), which are battery-powered or fuel-cell powered vehicles pursuant to the California Air Resources Board zero emission standards for the model year. Remind the dealership to complete an Exempt Use Certificate that you should keep a copy of. Make sure to cite N.J.S.A. 54:32B-8.55 as the statutory reference. The person you are buying the vehicle from should complete the Exempt Use Certificate citing the above reference. When you go to register your vehicle at the Motor Vehicle Commission, bring the Certificate. You will need to present it at that time to be exempt from paying sales tax.